I have been told by friends in Northwest Arkansas that the Fayetteville City Council is receiving 300 emails a day over its Proposed Chapter 119 ordinance. That’s great news! This is an issue all Arkansans need to weigh in on, and it’s important that members of the council hear from as many people as possible. The ordinance, as we have said before, threatens to infringe on the rights of churches as well as religious business people in Fayetteville. You can read a full analysis of how the proposed ordinance affects religious liberty here. It is also important to note that the ordinance has the potential to impact secular business owners. The ordinance makes it possible for businesses to face criminal prosecution if suspected of discrimination. Even if the allegations turn out to be totally false, a business might still be forced to spend thousands of dollars defending itself in court. For many small businesses, legal fees like those can be a death sentence. The ordinance also expands local government. Proponents of the ordinance claim they can create a Civil Rights Administrator’s office tasked with receiving and reviewing complaints of discrimination; attempting to mediate disputes between businesses and employees or customers; and turning violators of the ordinance over to the City Prosecutor’s Office for prosecution—all without hiring any new city employees. We have yet to speak with any sensible person who believes that is possible. 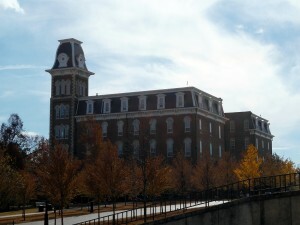 The Civil Rights Administrator will cost the City of Fayetteville money. Adding to the caseload of the City Prosecutor’s Office will cost money as well. If it’s going to fund these offices, the City of Fayetteville will have two choices: Cut existing city programs to save money, or levy new taxes to pay for the ordinance. The threat of criminal prosecution under this ordinance combined with the possibility of new taxes to pay for its implementation is bound to have a chilling effect on Fayetteville businesses. New businesses may decide it is easier to locate in a city like Rogers or Springdale, where these threats do not exist; current businesses may decide to follow them. Click here to see our full analysis of how Proposed Chapter 119 inadvertently affects businesses. 1. Contact the members of the Fayetteville City Council, and ask them to vote against the ordinance. 2. Pray the ordinance will be defeated. 3. Ask your friends and the members of your local church to do the same. The Fayetteville City Council will likely vote on the ordinance next week, on Tuesday, August 19. Please contact the members of the Fayetteville City Council, and ask them to vote against Proposed Chapter 119: Civil Rights Administration. Click here to email the members of the City Council, and click here to find their telephone numbers. This has become a national issue. We have been told council members are receiving emails from gay-activists in other parts of the country. Ordinances like Proposed Chapter 119 are one way groups like the Human Rights Campaign and others are trying to advance their agenda in states like Arkansas. Please contact the members of the Fayetteville City Council, and make your voice heard. 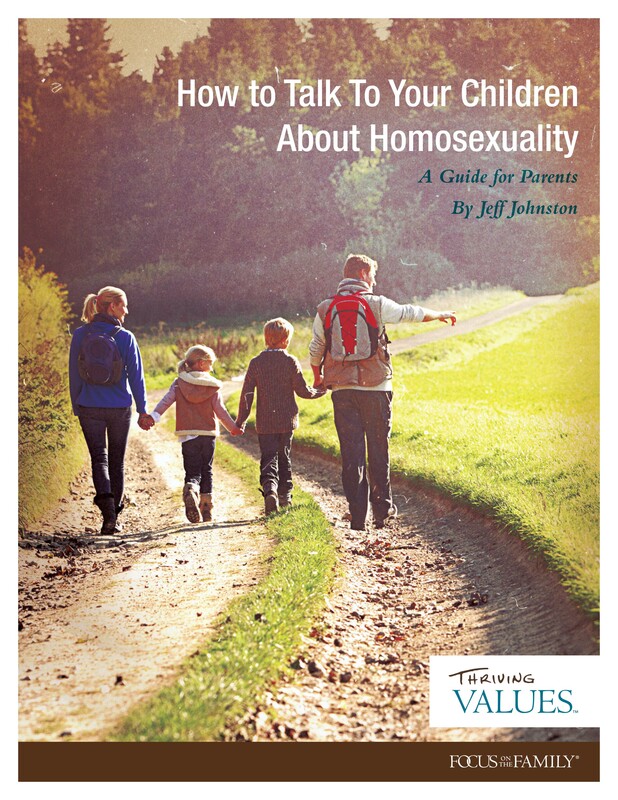 Thanks to the Family Council for helping us stay informed and equipped on this pivotal issue!